In this article we explain all you need to know about the term ‘Maximum Bet’ and provide details of what the maximum bet amount is for all of the major online betting sites. Before we begin, it is important to understand that ‘maximum bet‘, ‘maximum deposit‘ and ‘maximum payout‘ are three different subjects. It’s the former we will be focusing on in this article. Betting limits are a subject that many punters don’t know much about and in fact, most won’t be affected by them. While the minimum bet will not be of interest to high rollers, the maximum bet certainly might be and can play a big factor when deciding on the best online betting site to use for your sports wagers. 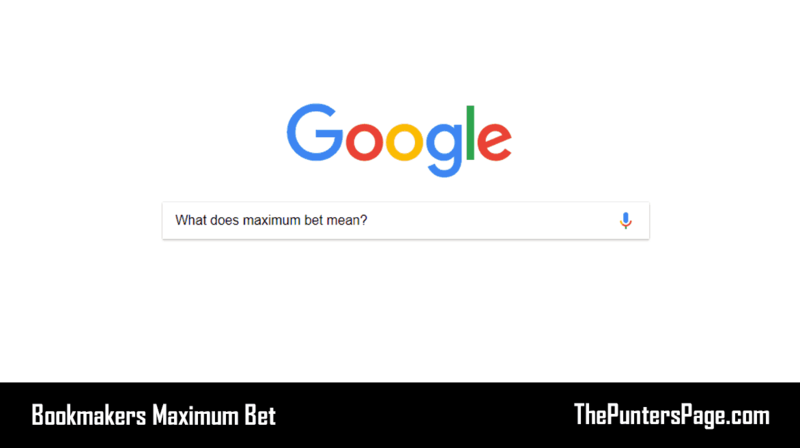 So, what does maximum bet mean and how does it differ for each bookmaker? What Does ‘Maximum Bet’ Mean? A ‘maximum bet’ refers to the highest possible amount you can stake on a given market. Bookmakers can place individual limits on customers should they feel necessary in order to protect their profitability and limit their liabilities. 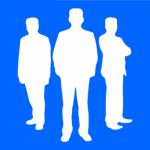 It’s no secret – bookmakers love punters who lose. They are a business after all and so the more losing punters they have on their books, the more profit they will make. Should you start making a habit of winning then bookmakers will be quick to protect themselves. They will do this by imposing a limit on your account, usually in the form of reducing your maximum stake. Bookmakers specifically employ people to analyse accounts and have extremely complex and detailed algorithms in place that will detect individual customers who are most likely to be a risk to their profits. 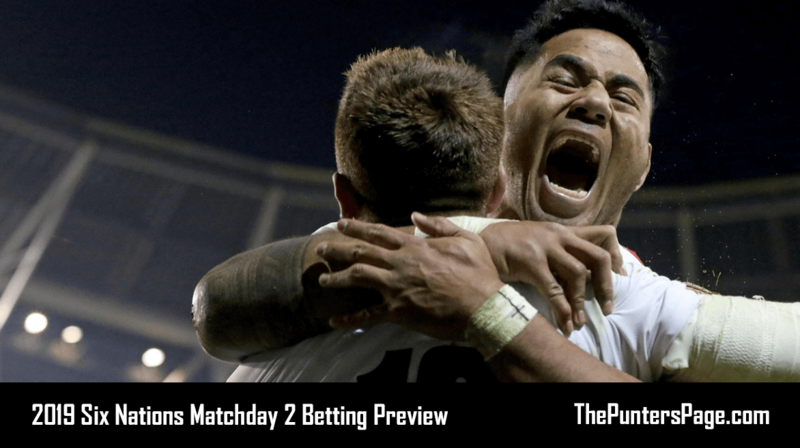 Factors that are taken into consideration include the types of bets you place (bookies love accumulators and are less keen on singles/doubles/trebles), the types of promotions you use and also your staking patterns. It is not impossible, but it is extremely difficult to remove or increase maximum bet limits. What Is The Maximum Possible Bet Amount? Below you can find what the maximum bet is for the major online bookmakers. Note that for certain sites, the amount will vary depending on factors such as the event and bet type. ‘Maximum Bet’ is essentially the largest stake value you can place on a wager which differs from bookmaker to bookmaker. While it might not be ethical, bookmakers are indeed entitled to place limits on individual customers, a practice that is designed to protect profits and limit liabilities.